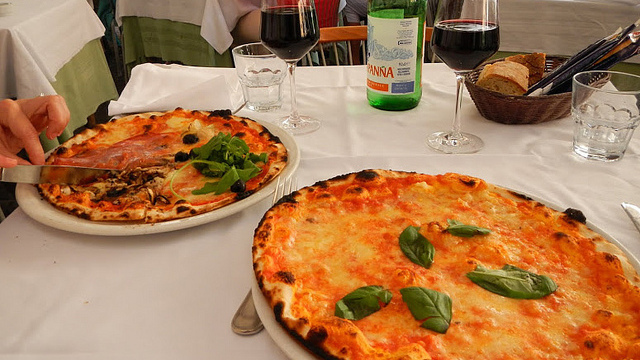 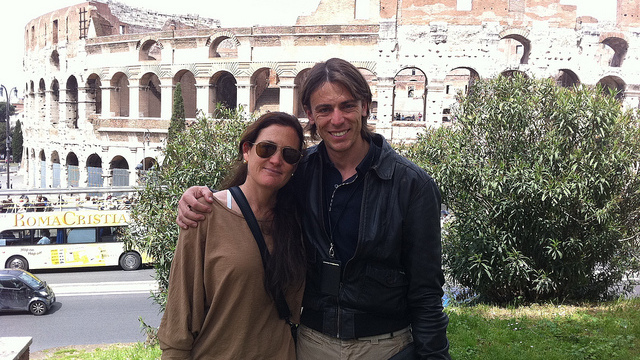 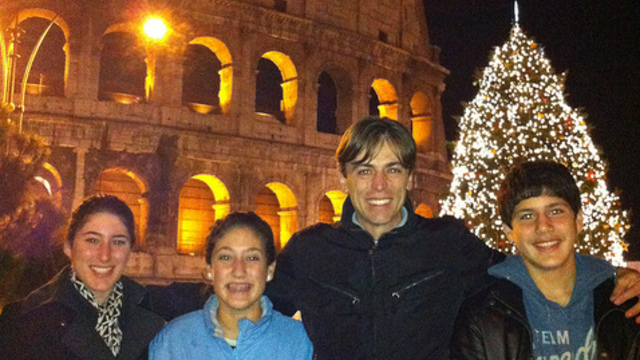 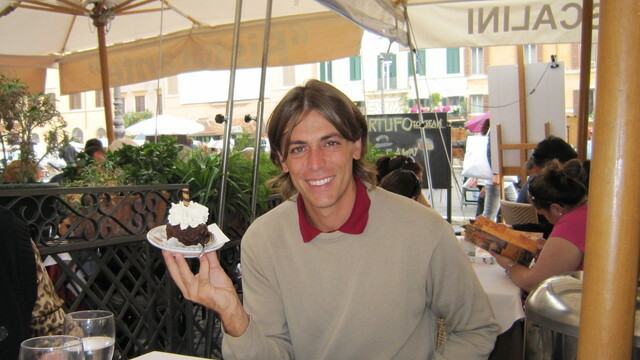 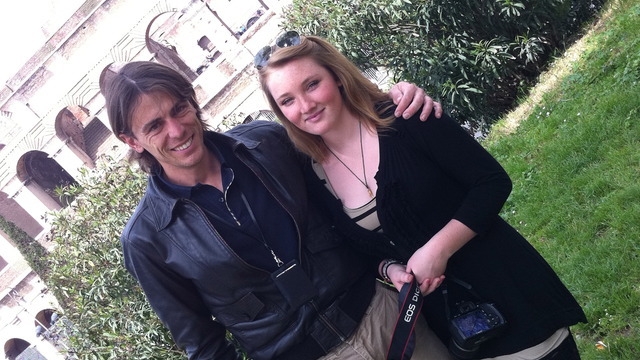 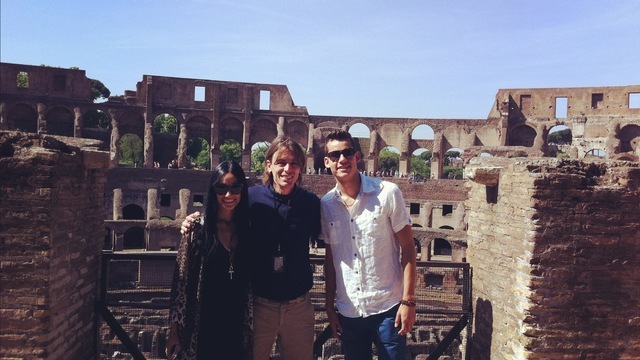 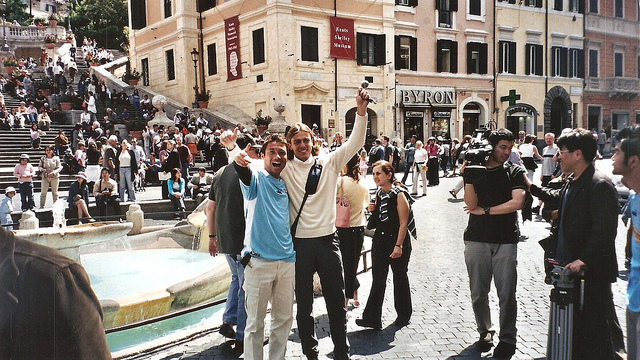 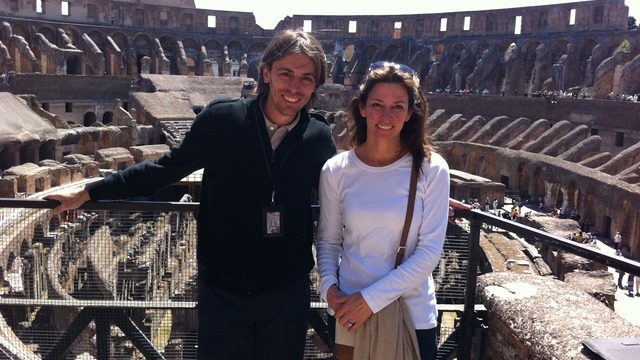 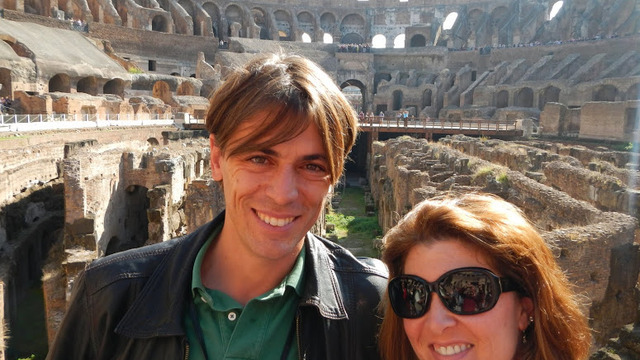 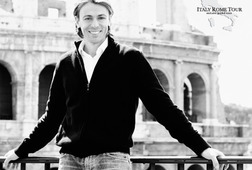 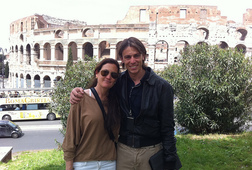 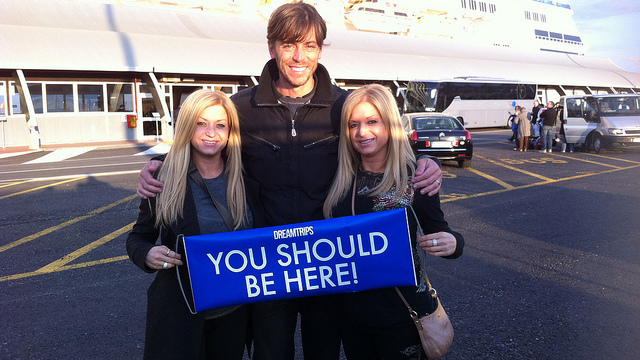 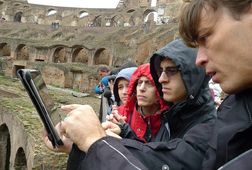 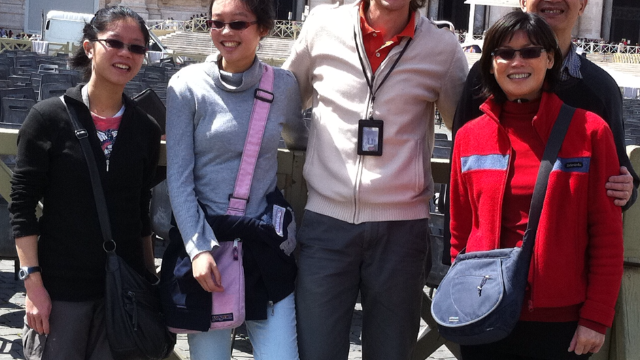 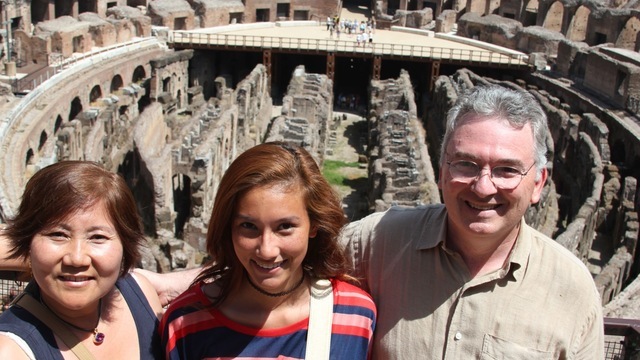 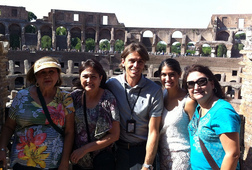 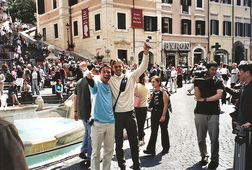 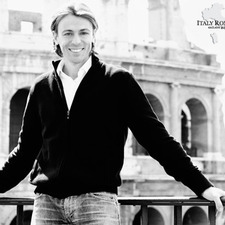 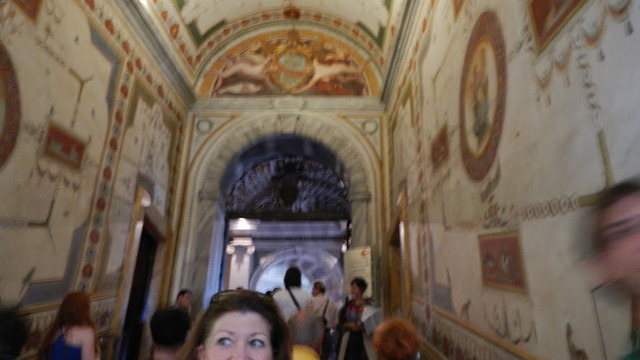 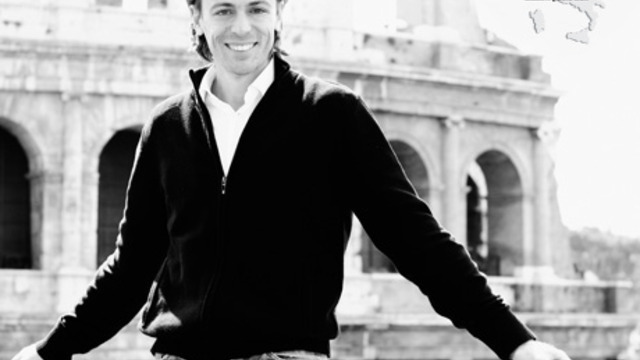 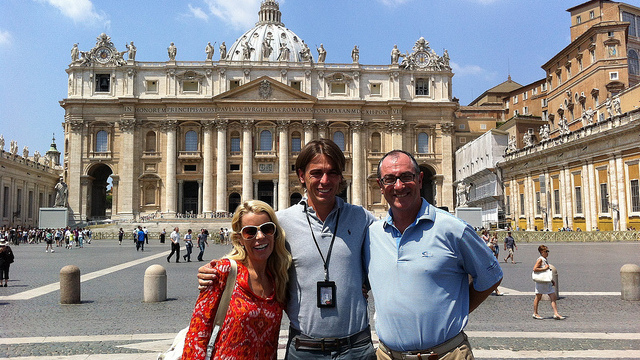 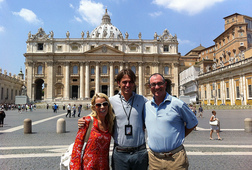 We are excited you are coming to Rome and delighted you are considering us to show you around! 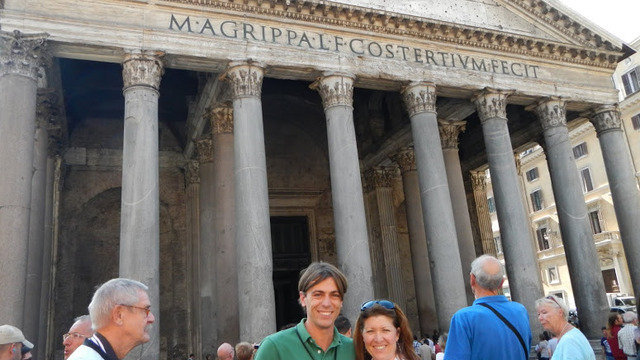 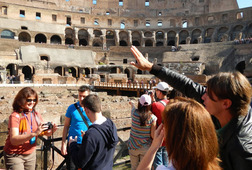 At Italy and Rome tours, we specialize in creating personal and custom Rome Tours, sightseeing Rome tours, including the most important Cities in Italy. 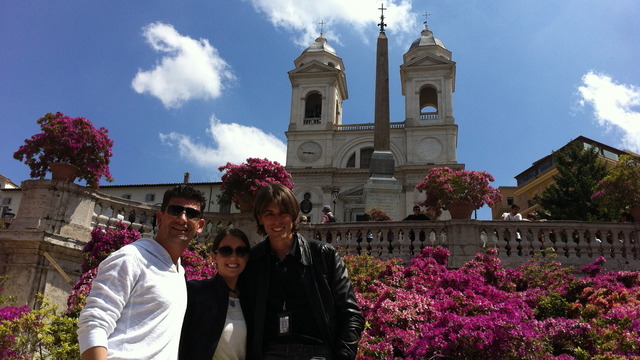 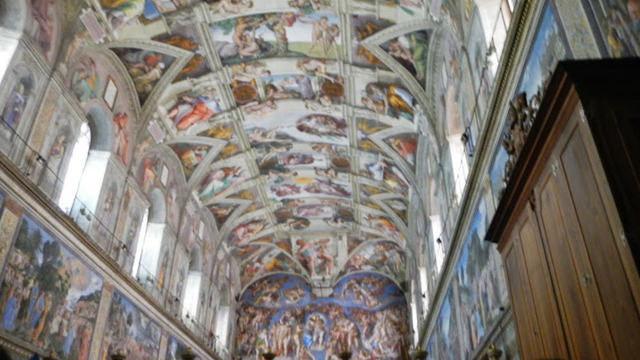 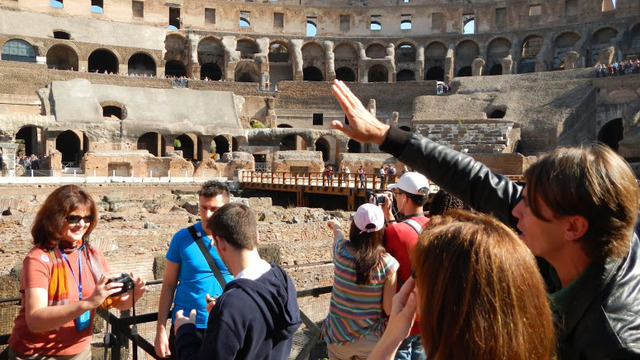 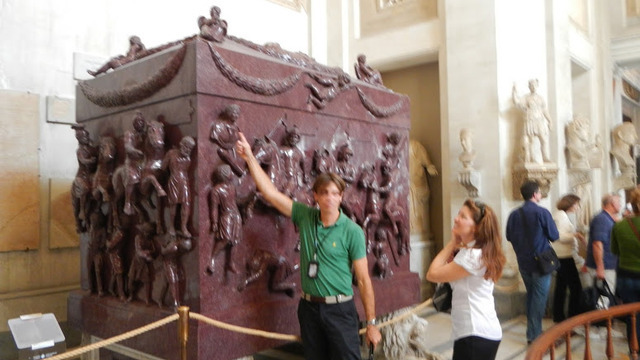 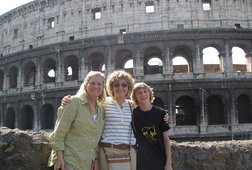 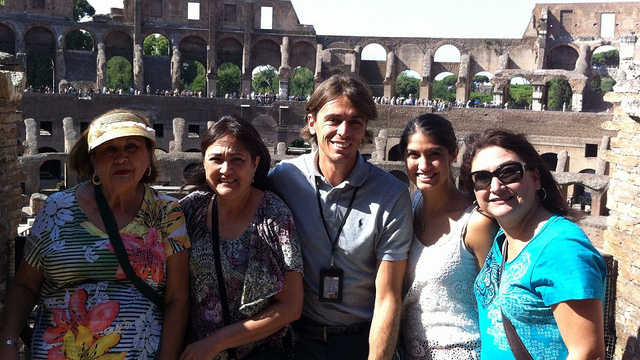 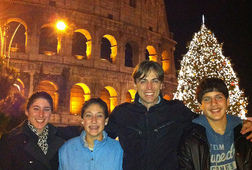 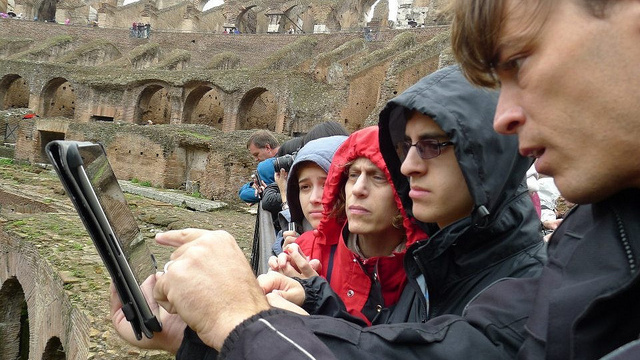 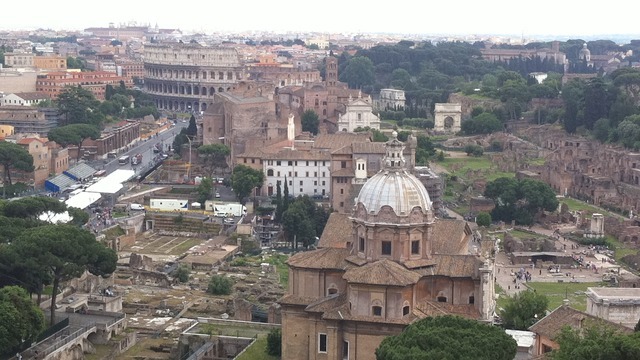 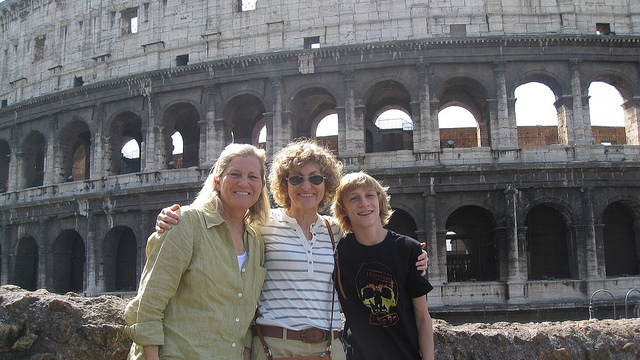 With us, you will experience a Rome tour based on your unique wishes, needs and desires.